As much as it pains us to write, the Never Be Game Over folks over on Reddit were right — at least partially. Today via Instagram and Twitter in a picture of half-eaten macaroons, iconic game creator Hideo Kojima announced that the illusive Death Stranding is actually a Silent Hill game — Silent Hill 2 to be exact. Kojima took a break posting photos of food and his growing media collection to announce this bombshell news on his social feeds. Norman Reedus is said to be playing James Sunderland, Mads Mikkelsen as Pyramid Head, Guillermo Del Toro as Eddie Dombrowski, Lindsay Wagner as Mary/Maria, Léa Seydoux as Angela Orosco, and Keifer Sutherland as every corpse found in the game. 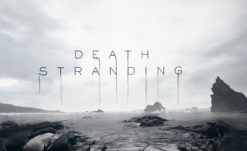 The role of Laura will not require a voice actor, as the character has been modified to be the test-tube-chest-baby seen in the Death Stranding trailers. Troy Baker will play himself in a skull mask. This staggering reveal includes details about how Kojima will re-imagine the popular Silent Hill 2 for a contemporary audience. 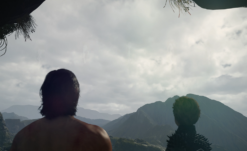 We’re told to expect cutscenes of considerable length to flesh out the backstory of James and Mary Sunderland, who we’ve learned fled to the otherworldly Silent Hill to escape the aftermath of the United States 2020 presidential election. This news is simply divine. 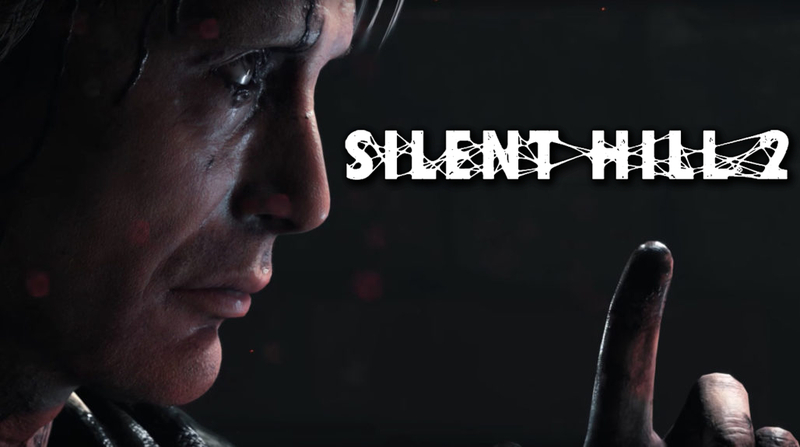 Silent Hill 2: Death Stranding will release in 2020 as an exclusive title on the SouljaGame Handheld and SouljaGame Console.